A wondrous amalgam of stunning natural beauty, amazing skyscrapers, and unique cultures is the country of Vietnam. Traditional festivals have long been considered the spiritual culture of Vietnam that have been created, maintained and developed by many generations. The rich history and various artistic manifestations of Vietnam are best reflected in its festivals. 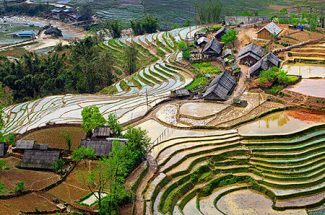 Here are the top biggest holidays and traditional festivals that Indochina Tours recommends you should include in your Vietnam travel package. 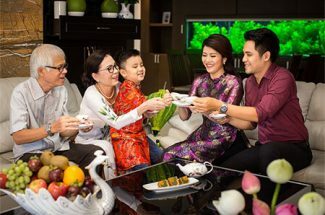 Although most of the festivals, anniversaries and traditional cultural events of Vietnam are in accordance with its lunar calendar which is widely used throughout the country. Annually, joining in the modern breaths of the world, Vietnam also celebrates the International New Year Day on the first day in Western Calendar – January 1st. 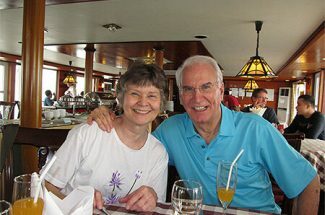 The International New Year Day is a great time for people to go out, meet others and participate on exciting trips. 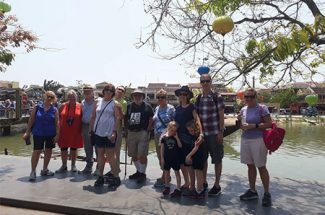 Tourists traveling to Vietnam on this occasion will have a chance to join countdown parties which takes places at major avenues on the last day of the previous year. 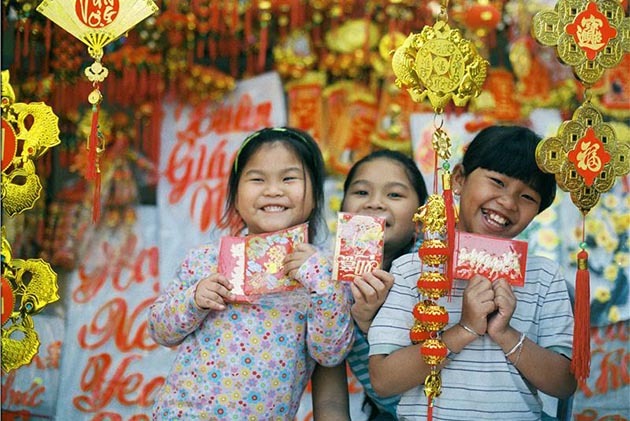 Vietnamese Lunar New Year or Tet Nguyen Dan marks the beginning of the Lunar New Year in the Vietnamese calendar and is certainly one of the most revered festivals in the country. The public holiday often falls between late January and early February. Deep-rooted in the traditional values of family integration and worship of deities, this holiday is an occasion for the entire family to gather and indulge in rituals such as lighting fireworks, visiting temples, and giving out flowers. Vietnamese Lunar New Year is an amazing time to be in Vietnam for tourists to feel the spirit of the day reverberating through the atmosphere. Although the festival is celebrated throughout the nation, smaller cities tend to shut down during this time. The capital city of Hanoi is perhaps the best place to celebrate this festival with the locals. Tourists can visit Quan Su Pagoda or Ngoc Son Temple to participate in solemn prayer rituals while Hanoi Opera House is a great place to immerse in ostentatious parties and fascinating fireworks display. 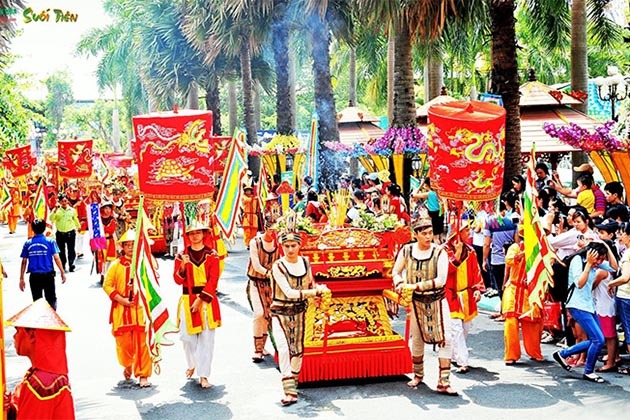 Gio To Hung Vuong or Death Aniversary of Hung King is one of the important public celebration in Vietnam, which takes place on the lunar tenth of the third month with the aim of honoring the Hung Kings – the first King of Vietnam four thousand years ago. Hung Kings Commemoration Day is oriented and celebrated around the themes of filial piety, ancestor worship, and patriotism. On this event, all officers, workers, and students are allowed to rest. The ceremony is held at Hung temple in Phu Tho province and all temples of the village throughout the country. For Vietnamese people, Hung Kings Commemoration Day is a joyous occasion that is centered around traditional culture and values of the country. In the history of Vietnam, April 30th, 1975 is the day marking the fall of the Saigon government, ending the Vietnam War and leading to the liberation of Vietnam’s southern part. The country celebrates this day as a commemoration to the reunification between the Democratic Republic of Vietnam in the North and in the South into the Socialist Republic of Vietnam. 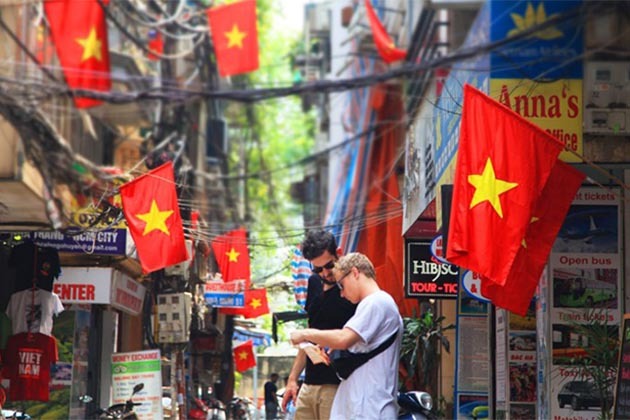 Big cities like Hanoi, Hue, Danang and Ho Chi Minh City are decorated with popping colorful banners, flags, and neon lights. Especially, celebration areas are also prepared – it could be a place for the parade or the stage for a national live show. Together with more than 80 countries all over the world, the International Labor Day or May Day in Vietnam is a public holiday of the nation. The event is celebrated on the first day of May, right after the Reunification Day. Therefore, the two holidays are normally joined together into one break. On this occasion, services and offices like banks, schools and other governmental institutions are closed – the only the service of tourism is available. Independence Day is an important historical, political or cultural event to any countries. In Vietnam, the Independence Day is celebrated on September 2nd which aims at commemorating the independence of Vietnam after hundred years under France’s colonization. 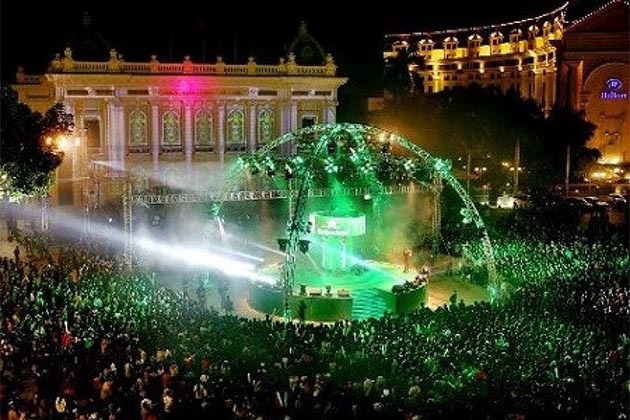 There is a wide range of activities in the event of Independence Day in Vietnam including speeches, parades, fireworks and other festivities all over the country. Tourists can visit Ho Chi Minh Mausoleum or Ba Dinh Square to ponder over the historical event taking place many years ago. 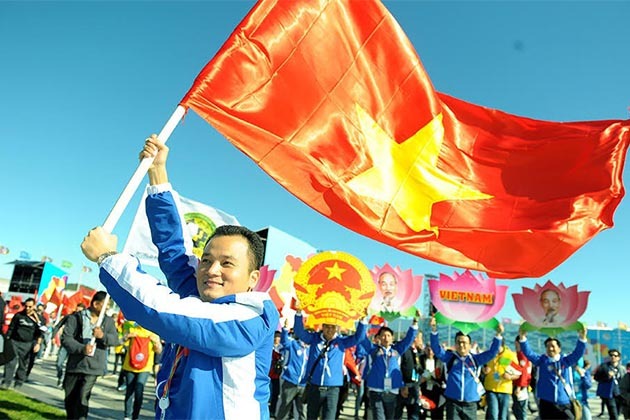 This is also a patriotic holiday with the national flag of Vietnam displayed everywhere and large posters of Ho Chi Minh Presidents adorning city walls. Located in Huong Son Site of the southern Hanoi, Huong Pagoda complex is considered as one among centers of Buddhism in Vietnam. Huong Pagoda Festival is a Buddhist festival held annually and lasts three months, from the 6th day of the first lunar month in the year. However, the official days of the festival are only from 15th to 20th day of the second lunar month. 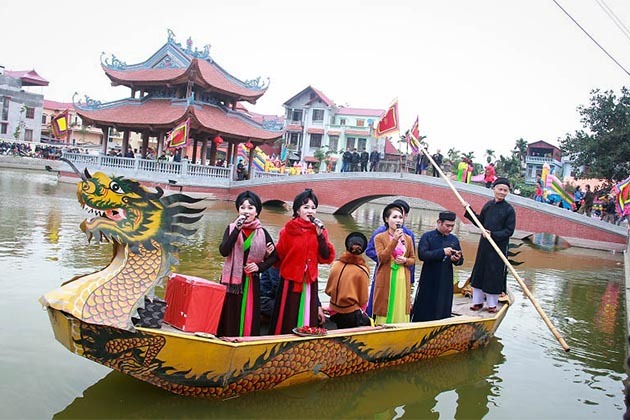 One of the different features of the Huong Pagoda Festival with other Vietnamese traditional festivals is that recreational activities are not the central part of the festival. 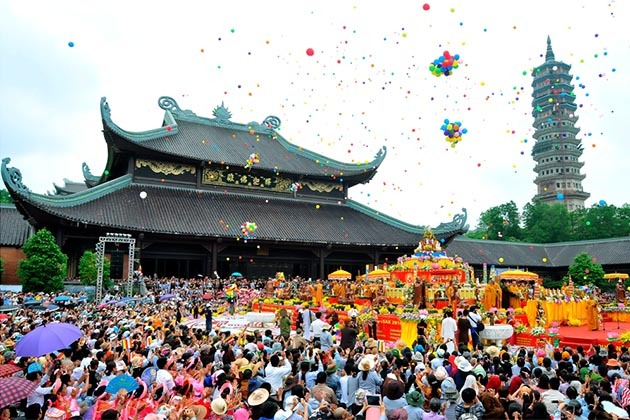 Huong Pagoda Festival has an important role in the spiritual life of Vietnamese people in general and Vietnamese Buddhists in particular. It is divided into two parts: The ceremonies and the entertaining activities. Ceremonial rituals consist of incense offering procession and Zen ceremony which Monks and Buddhists offer incense, flowers, candles, and fruits. Entertaining activities include enjoying a boat cruise along Yen Stream to soak up the picturesque scenery, climbing the mountain and exploring holy caves. Coming to this traditional Vietnamese festival, tourists also should not miss to taste three famous delicacies which are bamboo shoot, Sang vegetables and grinding roots. 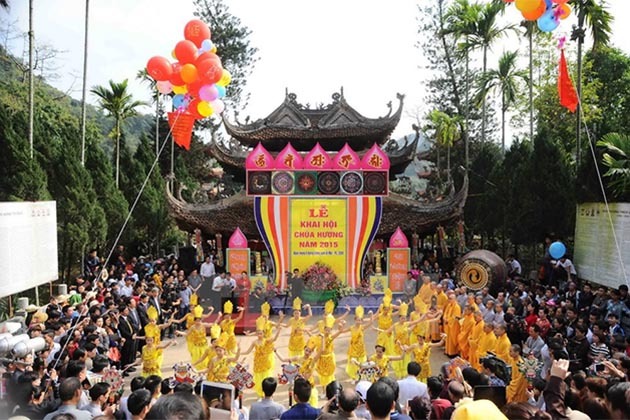 Bai Dinh Pagoda Festival takes place since the first day of New Year, which officially starts on the 6th day of the first lunar month and lasts till the end of the third lunar month. 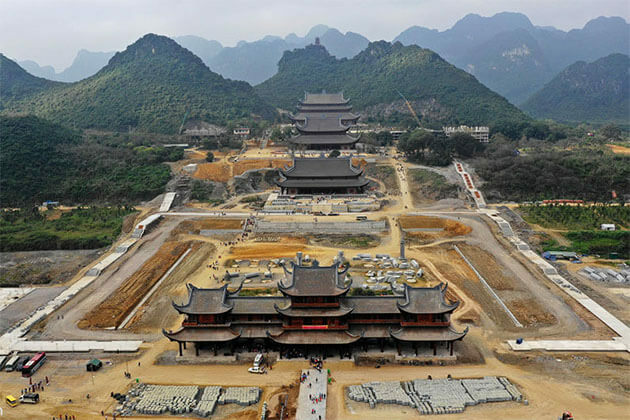 The festival is the perfect start for pilgrimages towards the imperial capital of Hoa Lu, Ninh Binh Province. Apart from sightseeing, tourists coming to Bai Dinh Pagoda on this occasion can experience numerous fascinating cultural activities. Like other Vietnamese traditional festivals, Bai Dinh Pagoda Festival is also divided into two parts: Ceremonies and entertaining activities. Ceremonial rites include worshipping Buddha through incense offerings commemorating Saint Nguyen Minh Khong, giving oblations to God Cao Son, and attending Goddess Thuong Ngan’s audience. 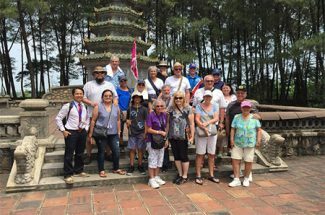 Meanwhile, games and entertaining activities of Bai Dinh Pagoda Festival are very interesting such as playing folk games, visiting the entire structures, sightseeing the various caves, and enjoying performances of Cheo, Ca Tru and Xam singing. Dating back from the very old days of the country, under the An Duong Vuong Dynasty, Vietnam was called Au Lac. The King decided to build Co Loa (now situated on Dong Anh district, Hanoi) as the country’s royal palace. The main festival day is the 6th day of the first lunar month and begins with a solemn procession of 12 villages in the area. It is time to honor the contribution of King An Duong Vuong to the cause of national construction and defense. All citizens of 12 villages and tourists also incense to remember the King and pray for prosperity and peace. After the ceremonial rite, the festival continues with various traditional games and activities. 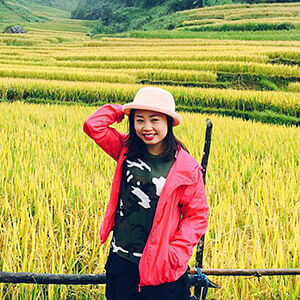 Both locals and tourists are attracted by the interesting and bustling ambiance of “Danh du” (bamboo swings), “Nem con” (games of throwing a sacred ball through the ring), rice cooking competition, and traditional folk music. 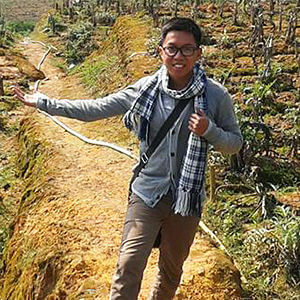 Especially, wrestling and crossbow shooting are the most attractive activities of Co Loa Citadel Festival which offers great chance for young men in the area to show their powers and traditional chivalry of Vietnamese people as well. 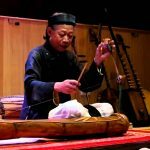 About 20km away from Hanoi, Lim village of Bac Ninh Province is the hometown of Quan Ho folk songs, one of Vietnam’s intangible cultural heritage. With the aim of enhancing and promoting the tradition of Quan Ho singing, Lim Festival is early celebrated around 12th or 13th day of the first lunar month. 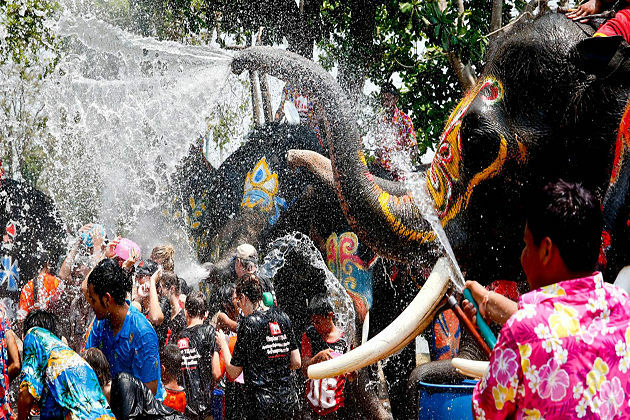 Every year, thousands of visitors attend Lim village and participate in this wonderful traditional festival. 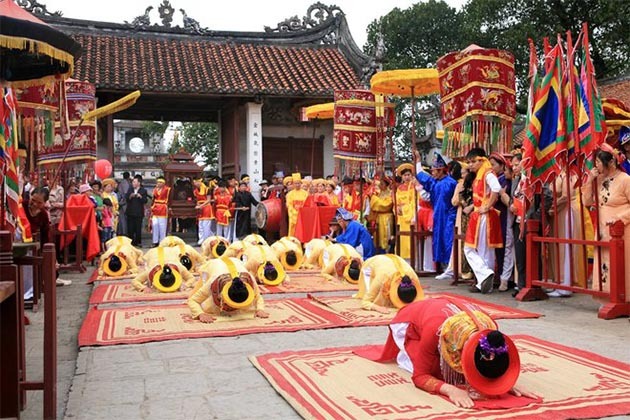 Besides enjoying the Quan ho folk song, visitors can experience some interesting games including “Danh du” (bamboo swings), wrestling, cockfighting, human chess, and blind man’s bluff, etc. Vietnamese call it Vu Lan Festival or Vietnam Mother’s Day or Trung Nguyen Festival as it is the day for lost souls to be in search of mercy. Under any disguises, the second largest traditional festival takes place on the 15th day of the seventh month in the Lunar calendar. The legend behind the festival is that once when mediating, a Buddha’s disciple saw his mother being suffered from hell’s tortures. Following Buddha’s advice, on the seventh full moon of the year, he gathered monks and devotees to pray for his mother’s relieve. 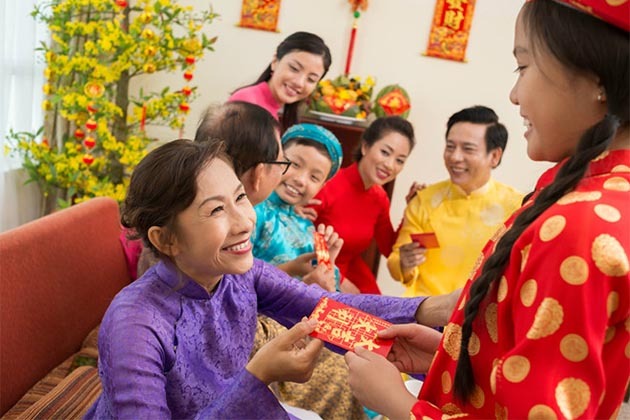 Thus, Vu Lan Festival is to express gratitude and appreciation towards one’s parents (especially mothers) and also help ancestors’ lost souls find their way back to earth. On this occasion, Vietnamese people visit pagodas and temples to worship ghosts and hungry spirits through offerings of food, clothes and other items, or release animals like birds or fish. Besides, they give presents and flowers to their parents to show their respect and gratitude. 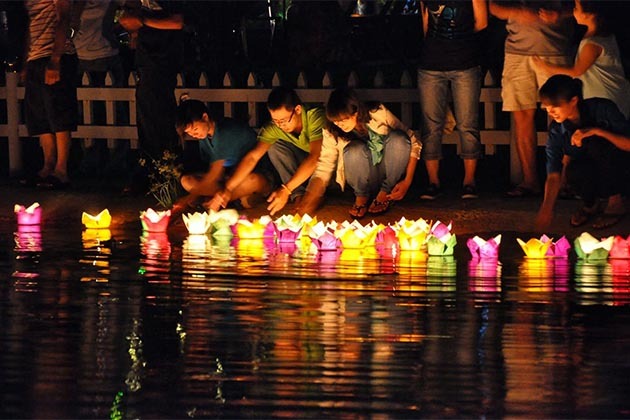 Mid-Autumn Festival is held on the 15th of the eighth lunar month to celebrate the biggest full moon in the year. 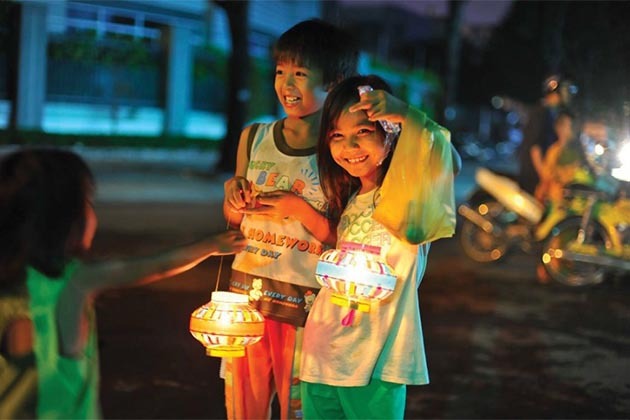 In Vietnam, the traditional festival is mainly for children. This is the time for family members to gather to celebrate. The party under the Moon in the evening are a good opportunity for children to enjoy the festive food and learn many things from their parents including the old fairy tales, how to decorate the fruits and make the feast more attractive. The whole family will enjoy the party in a cozy and happy atmosphere. Afterward, kids will enjoy art performance all night including singing, plays, lion dances, etc. and then participate in a procession with colorful lanterns held in their hands. Mooncakes are the indispensable delicacy related to Mid Autumn Festival in Vietnam. You can easily see the signal of the festival by the appearance of stands selling mooncakes over the streets for many weeks in advance.